This beach is dedicated to families and parents who are looking for calm and carelessness and the shallow water depth let them relax while kids are having fun. 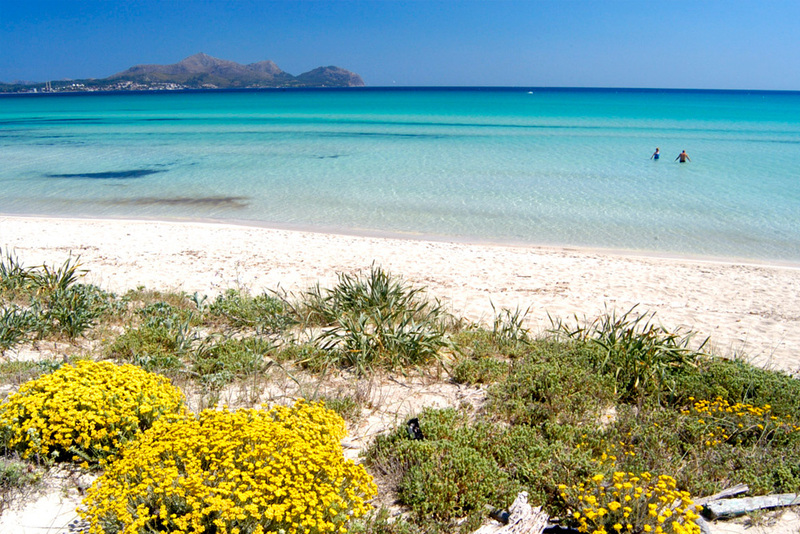 This coast is an extension of Alcudia Bay´s beaches with similar structure. With 3 kilometers of sand, Playa de Muro is one of the most frequented areas by tourists and locals living there. Practising nautical sports like surf, water ski or, even, parachuting over the sea is allowed as well in this part on the island. 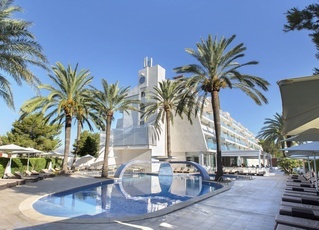 The 4-star aparthotel which offers an all-inclusive service at the best price. It is located next to the S’Albufera Natural Park and is just meters away from the beach. Roman city of Pollentia: those Roman remains are the most ancient archeologic zone of Mallorca, which dates back to 124 b.C. Street markets: On Tuesday and Sunday. St. James: In July 25th, Alcudia celebrates its patronal feasts with sailing regattas, concerts and numerous leisure activities. 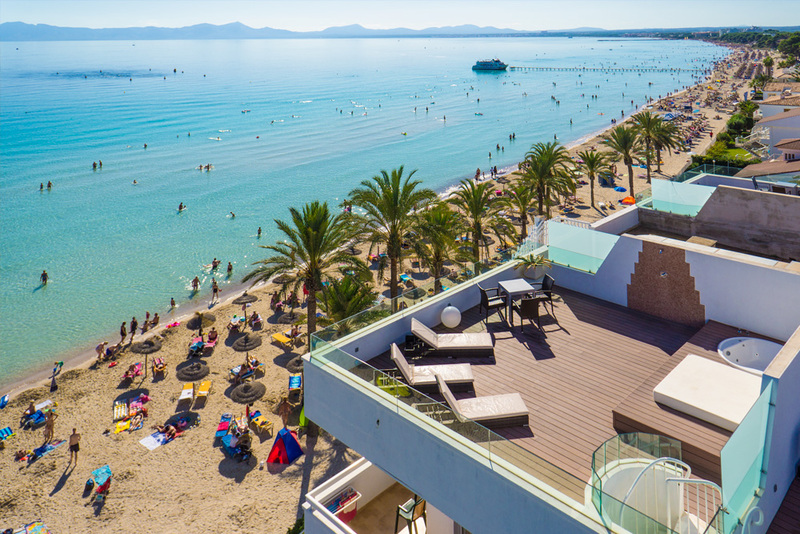 Every year, Playa de Muro is home to sport competitions like Ironman or Mallorca 312, due to its geography and warm climate. Alcudia Fair: the first weekend in October, the village goes back to the past, people dress in Roman clothes and its street market exposes local culture.